Description: SOUND OF SPEED with Local Racing Authority Sam Chapman. Sam recaps all the excitement this past weekend's racing action from Daytona International Speedway! SOUND OF SPEED on Beach BOOSTER Radio. Wasaga Beach's truly local radio! New Show Weekly and every Race Day Sunday! SOUND OF SPEED with Local Racing Authority Sam Chapman. 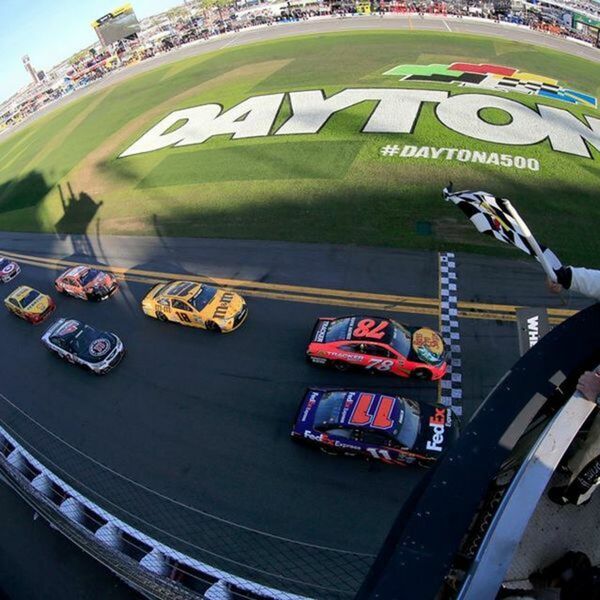 Sam recaps all the excitement this past weekend's racing action from Daytona International Speedway! SOUND OF SPEED on Beach BOOSTER Radio. Wasaga Beach's truly local radio! New Show Weekly and every Race Day Sunday!